Freehold NJ Divorce Attorney, Real Estate Attorney & Personal Injury Lawyer Do you need to speak with a Freehold, NJ Divorce Attorney? Do you need to speak with a Freehold, NJ Divorce Attorney? No one wants to think about divorce or family problems but unfortunately it happens. 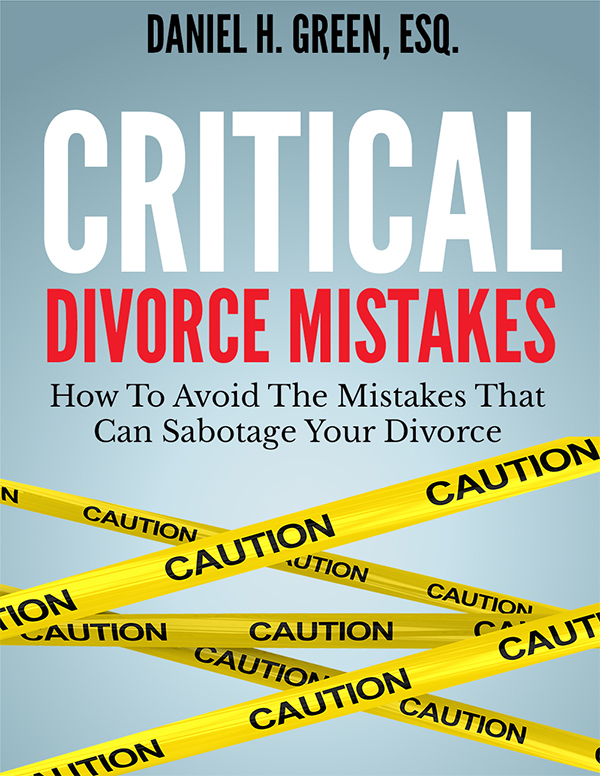 Whether you have been contemplating divorce for a while or you have just recently been served with divorce papers by your spouse, you’re likely consumed by a flood of emotions. It can be overwhelming and even debilitating when you don’t know what to do or where to turn. Chances are you have more questions than answers and it is the fear of what comes next that is making it even more difficult. Will you be able to support yourself financially if you get divorced? Will you get to keep the house? How much is this going to cost and can you afford a family lawyer? Divorce attorney Dan Green can provide answers and guide you through the unknown that lies ahead. You don’t have to face this alone. And you don’t have carry it all on your shoulders. Please complete the form below to schedule your FREE CONSULTATION with a Freehold divorce attorney.